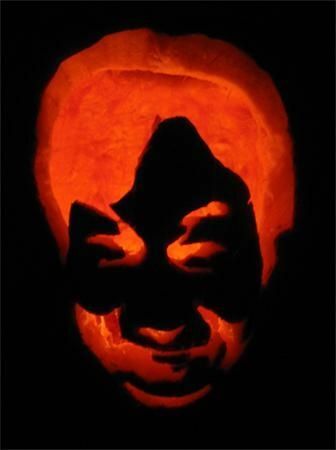 Halloween pumpkin carving has become an art. 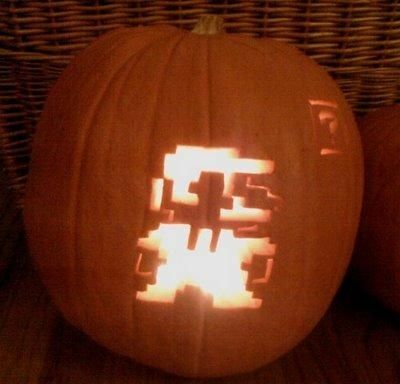 And these gaming pumpkins are proof. 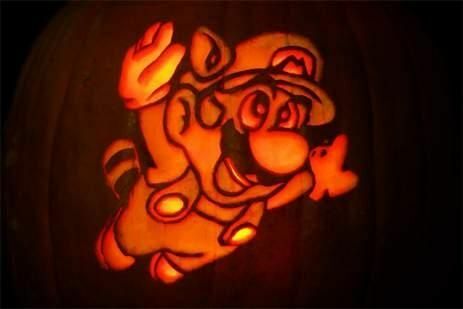 From some extremely detailed pumpkins from popular pumpkin artist on CeemDee (please give him the love he deserves, he's really the best), to some of the greatest viral hits in recent internet history, here are the best video game pumpkin ideas, challenges and pictures. 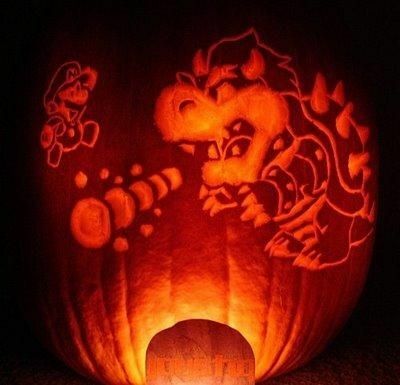 If you can replicate any one of these, then your hands are officially not as useless as mine. Enjoy. 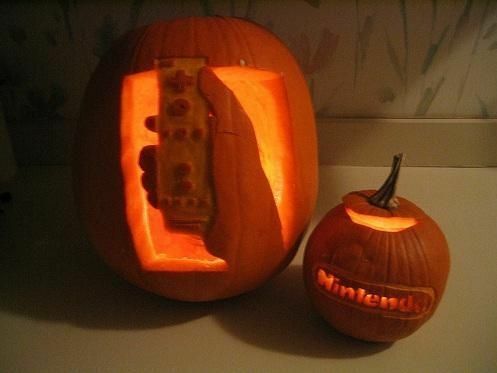 and click here for the greatest collection of Nintendo Pumpkins I've ever seen. John Wee of DeviantArt is a freaking WIZARD. 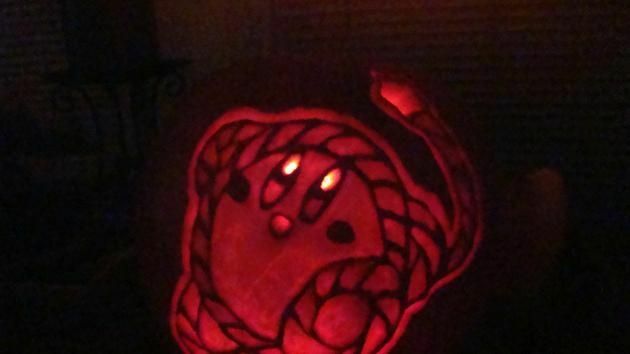 The Pokemon pumpkins are enough of a reason to check out the whole collection.